The District of Columbia Library Association held a Summit on Library Services to Children on Thursday, January 28, 2010. The event was held at the Martin Luther King Jr. Memorial Library, the main library for the DC Public Library. 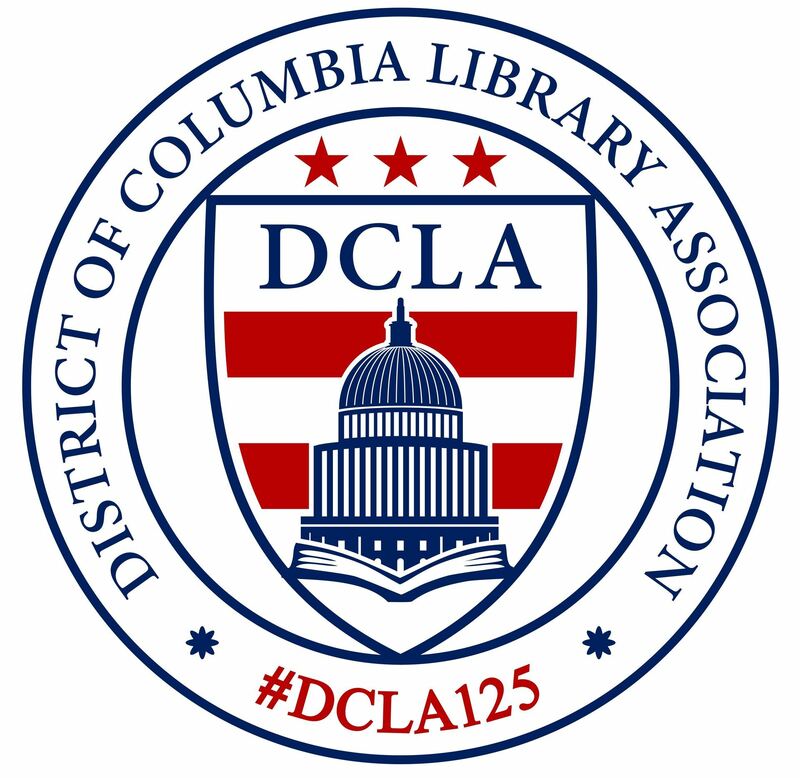 The event, billed as a "Summit on Library Services to Children" brought together 58 attendees representing librarians from public schools, charter schools, public libraries, and any number of other organizations in and around the District of Columbia. Micki Freeny, the DC Public Library's Coordinator of Library Services to Youth, spoke about the challenges facing providers of services to children from birth through graduation. Micki had wonderful insights based on 37 years in service to children as a librarian, administrator, and educator of library school students. Some of the themes Micki focused on included the challenge of getting parents to read to their babies; teaching children how to use technology to enhance their reading experiences; and working across organizations to serve children at home, in school, and in our community. Pat Brown, the newly appointed Director of School Library Media Services for the DC Public Schools addressed the challenges in her position as the DC Public Schools begin their work of rebuilding the School System. Pat spoke about her immediate challenges in trying to make the School Library (Media Center) the heart of the school during renovations. She shared the message she is taking to principals, architects, and project managers about the role of the Media Center i serving the entire school, from students to teachers, administrators and parents. Richard Huffine, President-Elect of DCLA, encouraged questions from attendees. The questions from the audience included opportunities to partner between schools and public libraries; bringing students together across the city; connecting students in DC to students across the world; and opening new ways for children's librarians to work together to serve children better. The DC Public Library hosted the event in the Great Hall of the MLK Jr. Memorial Library at a time when the library was actually closed. DCLA volunteers showed up to help with registration and logistics. Disney Press, Hyperion, Candlewick Press, and Harcourt Press all donate materials for those that attended to use in their libraries. Eboni Stokes, DCLA Interest Group Chair for Children and Youth, was on hand and she collected a number of names for the Interest Group. DCLA recruited 19 new members through this event and we are continuing to grow every day as an organization.